Founder of the iconic Hard Candy label, Dineh Mohajer co-founded beauty brand Smith & Cult with Jeanne Chavez. Through her extensive experience in the cosmetics industry, Mohajer designs trend-setting and high-quality products inspired by the entries in her diary. 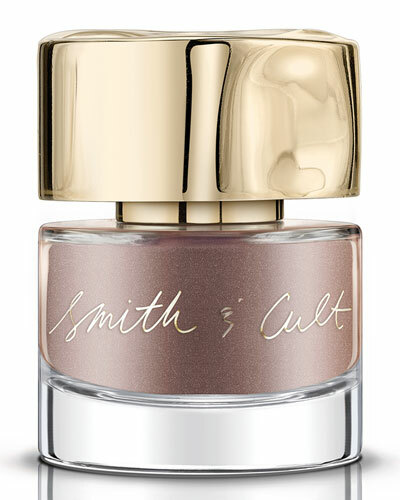 Smith & Cult beauty products consists of luxury nail polishes, lip lacquer and eye palettes in an assortment of shades. 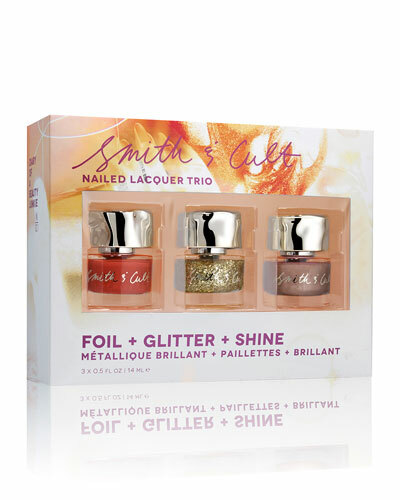 From the Basis of Everything, Above It All, Flatte Top Coat nail polishes or the Trio 2 gift set, Smith & Cult creations deliver consistent and smooth coverage with superior shine. Discover Smith & Cult nail polishes, lip colors, eye pens, and more at Neiman Marcus.